Is The OCEG Red Book Key To DOJ Compliance Counsel Success? There are many factors to consider in decisions to prosecute business entities. In particular: the existence and effectiveness of any pre-existing compliance program, and any subsequent remedial compliance measures. 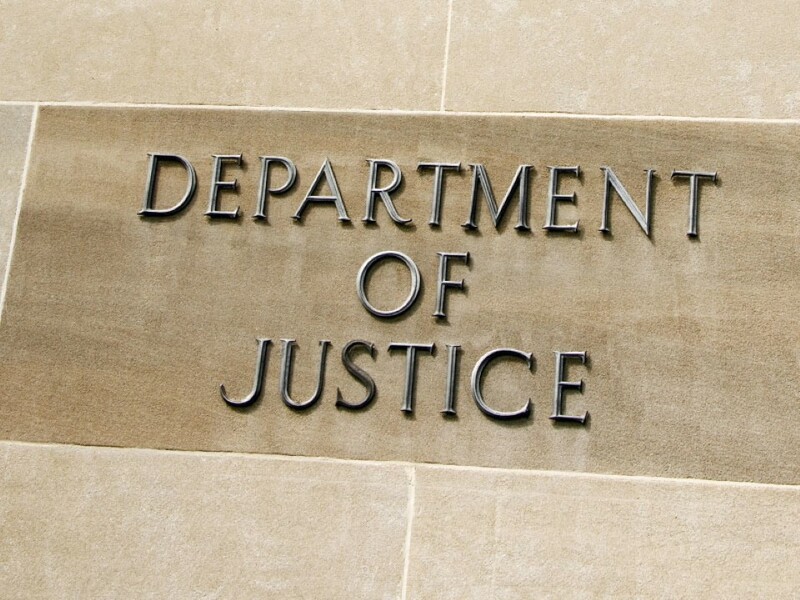 A new Department of Justice (DOJ) full-time compliance counsel is in place to provide expert guidance to the prosecutors in the Fraud Section. A positive step. Can GRC Professionals significantly impact the discussion and policy of DOJ and compliance programs? Late last year the Department of Justice Fraud Section announced the retention of Hui Chen as full-time compliance counsel. Ms. Chen comes with a prosecutorial background. And she has strong in-house compliance program experience in a variety of industries. Ensure remedial compliance measures imposed by prosecutors are tailored to a company’s situation. Prosecutors and other governmental authorities have advanced in their understanding and sophistication regarding effective compliance programs per the U.S. Sentencing Guidelines. Clearly, however, there is room to continue to move this needle, as Caldwell herself recognizes. Be Informed. Access the Red Book. Become an OCEG Basic Member (it’s free). Be Empowered. Get access to all OCEG GRC standards. Sign up for an All Access Pass. Become An Expert. Your All Access Pass Membership INCLUDES the opportunity to obtain GRC Professional (GRCP) and GRC Audit (GRCA) Certification (no additional charges or fees for exam prep or online testing). The new compliance counsel may or may not have an appreciation for the full view of GRC and Principled Performance. The idea of Principled Performance may still be far beyond the realm of what influences DOJ’s decisions and evaluations. There is, however, an opportunity for us as GRC professionals to help shape the discussion and policy of DOJ around what a truly effective program looks like. Caldwell’s goal of making sure a compliance program is thoughtfully designed and sufficiently resourced is well within the considerations of an approach to GRC that achieves Principled Performance. The OCEG GRC Capability Model 3.0 (Red Book) is the standard for such a compliance program. A foundational element of the OCEG approach to Principled Performance is the integration of control functions and activities with business objectives. This approach helps avoid a siloed approach that is still too common. The performance of the program, including sufficiency of resources to carry out the objectives based on the design. Sounds like they need the Red Book. The Learn, Align and Perform components, and the process of continuous improvement to achieve Principled Performance, are the appropriate guides. This guest post is written by Scott Roney, Partner at Compliance Systems Legal Group, and OCEG Fellow. Scott has extensive experience in the design, building, and operation of effective global programs to promote ethical and legal conduct in all organizational activities.